SOCHI, September 21. /TASS/. Russian President Vladimir Putin was not angry with Syrian President Bashar Assad over the Ilyushin-20 incident and for this reason refused to answer his phone calls, Russian presidential spokesman Dmitry Peskov said to dismiss rumors in the Israeli media. "This has nothing to do with the reality, do not believe these speculations by Israeli mass media," he said. 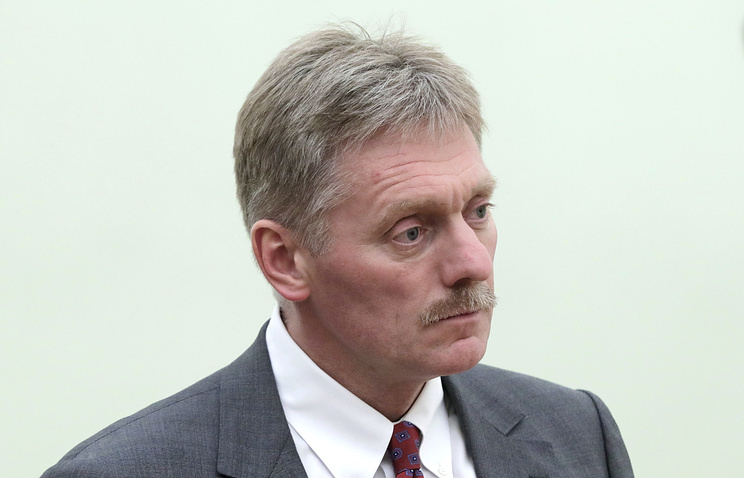 Peskov recalled that Putin had already made a comment on the incident, which required "no extra explanations." Putin later said that the loss of the Russian plane resulted from a string of tragic circumstances." Russian Defense Minister Sergei Shoigu accused Israel of the incident, saying that the blame for the loss of the plane and its crew rested "entirely upon the Israeli side" and promised that Moscow would not leave such actions "unretaliated." Israel accused Syria, Iran and Hezbollah and offered assistance in investigating the incident. Putin held a telephone conversation with Israeli Prime Minister Binyamin Netanyahu. The Syrian news agency SANA published a message from Assad to Putin containing condolences over the loss of Russia’s Ilyushin-20 off Syria’s shores on September 17. The Syrian leader accused Israel of the incident and voiced the certainty that "such tragic events "will not force us or you to give up the struggle against terror." 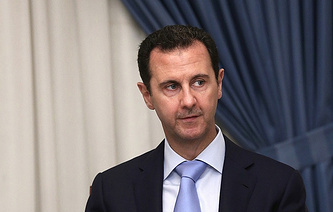 Neither press-service has said Putin and Assad held a telephone conversation.